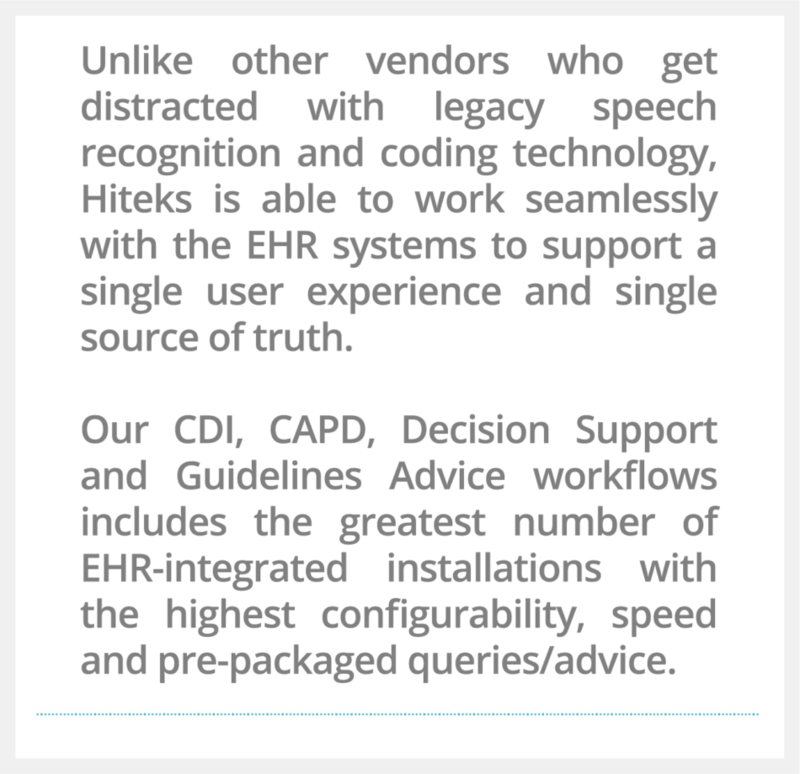 Since 2011 Hiteks provides real-time EHR-integrated clinical workflow solutions which are proven to improve revenue cycle and quality care. 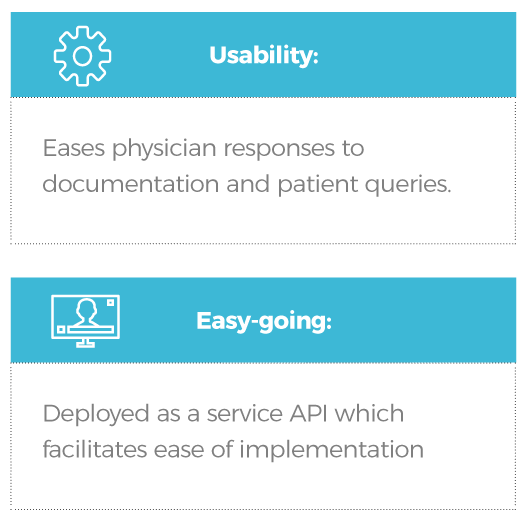 Hiteks’ mission is to support real-time workflow intelligence aligned with clinical pathway triggers to support value-based, guidelines-driven quality care. 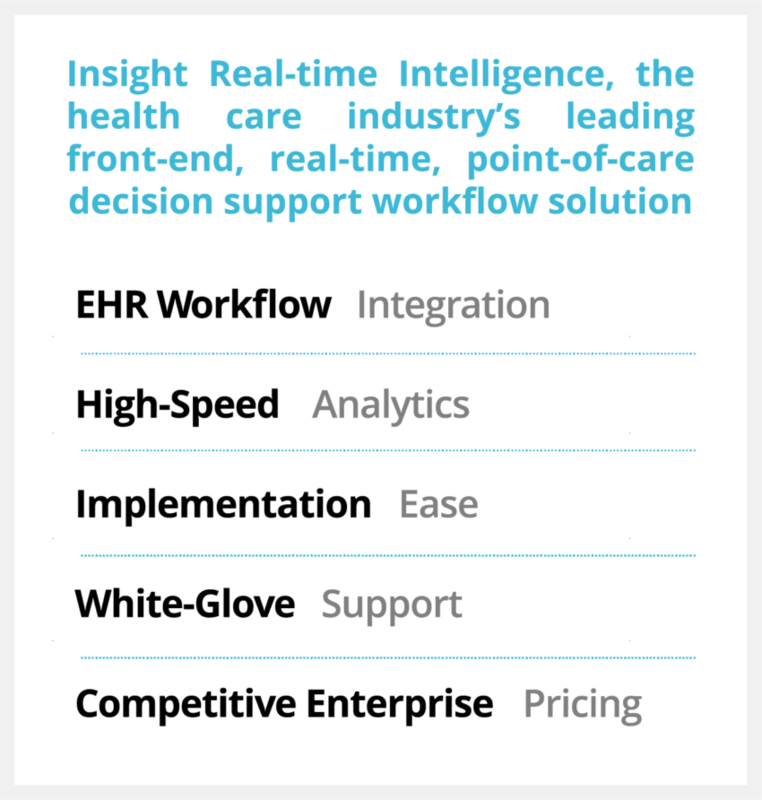 Hiteks defines “Real-time” as processing inputted data in milliseconds so that it’s available virtually immediately as feedback, and “Clinical pathway triggers” are the approach used to manage advice to clinicians during care processes by reducing variability in practice and improving outcomes based on evidence-based medicine. 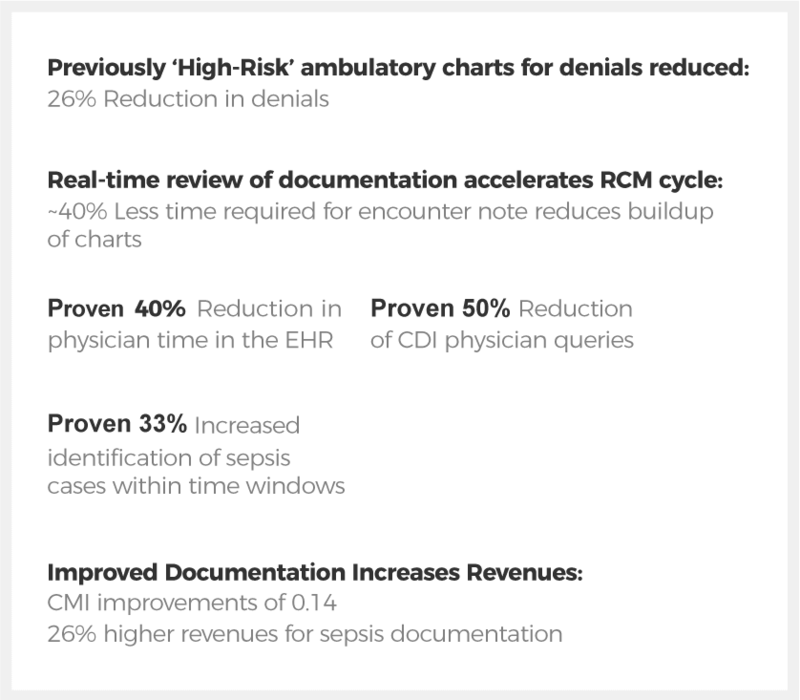 Hiteks has a proven ROI measured by our clients in the areas of improved revenues from higher ambulatory risk adjustment (RAF), higher inpatient Case Mix Index (CMI), significantly fewer physician queries, more accurate and targeted CDI queries, fewer denials, and greater compliance with Quality Measures. 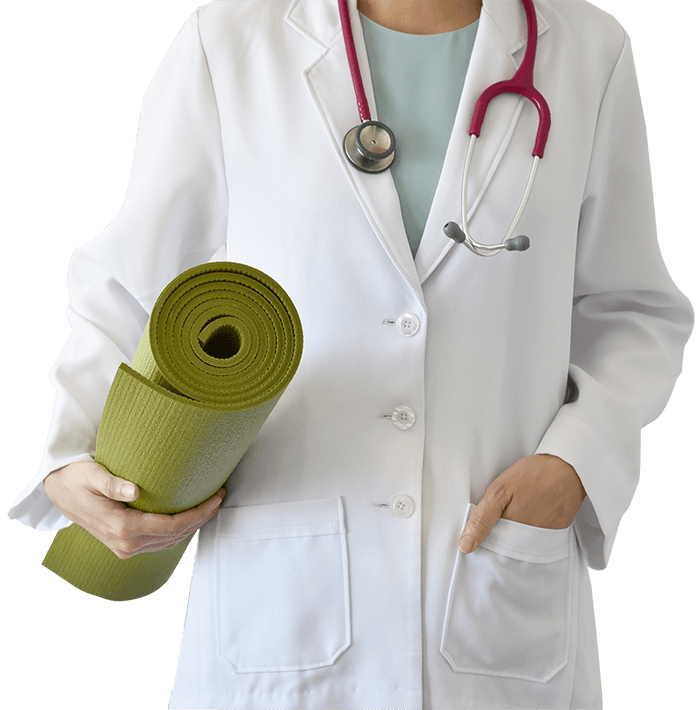 Front-end, point-of-care, EHR-integrated clinician suggestions based on evidence. 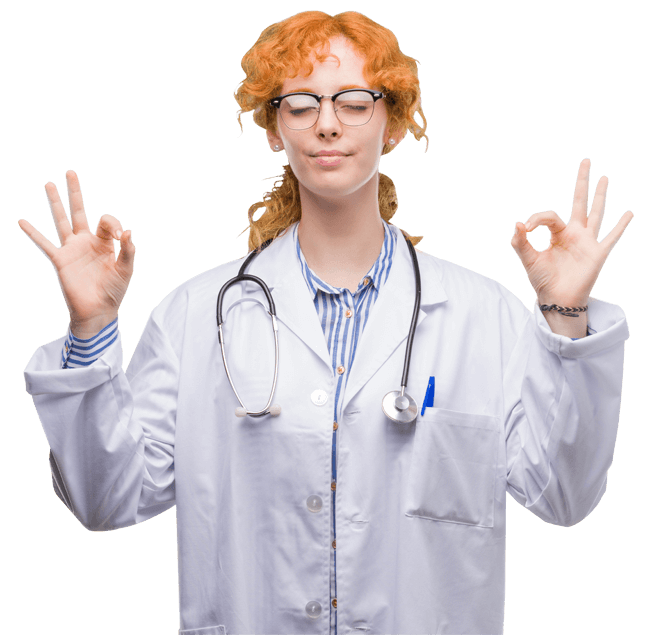 Insight Technology is based on Artificial Intelligence and Natural Language Processing. 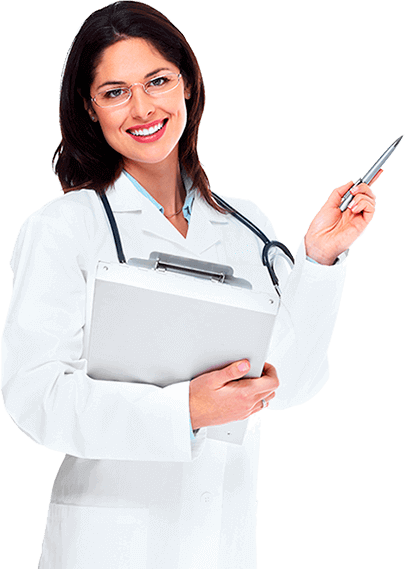 Our solutions are created to facilitate medical staff workflow and decision-making in health care companies. 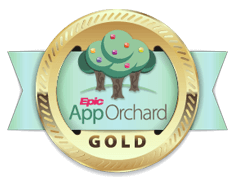 Working with Epic, MEDITECH and other EHR clients to enhance workflow and analytics for better patient care, revenue cycle and clinician satisfaction since 2011. AdvocateMD Powering NoteReader – Improvement of “Front-End”, at the Point of Care (POC), clinically aligned revenue cycle by extracting and optimizing the ICD-10 diagnoses within the physician workflow. 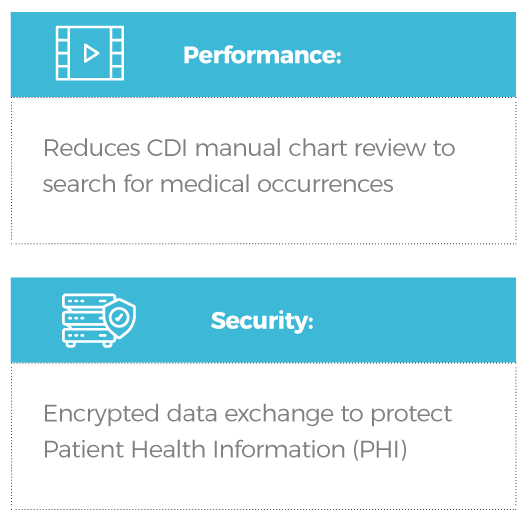 ConcurDI For NoteReader CDI – Computer-Assisted Physician Documentation (CAPD) for physicians to improve documentation integrity at the point of care using proprietary and health-system-defined CDI and reimbursement rules with real-time queries to physicians. 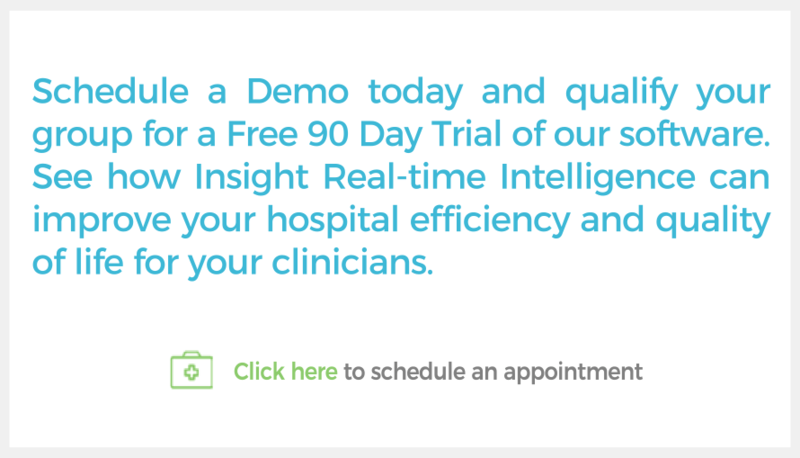 VigilantQA Sepsis Surveillance – For early Sepsis Detection, Monitoring and Abstraction.